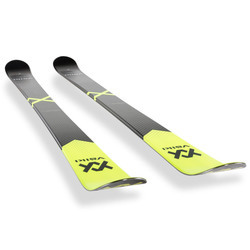 As you raise the next generation of skiers passionate about the mountain and ready to ski from first to last chair, it is integral that they ride a pair of skis that can keep up with their burgeoning abilities. 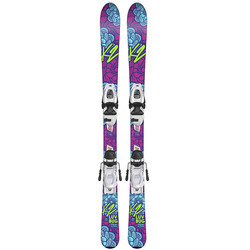 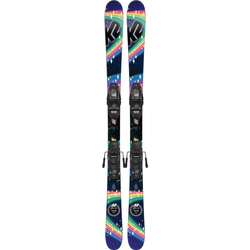 So forget the mediocre rental skis, and get them onto a pair that inspires them to keep charging. 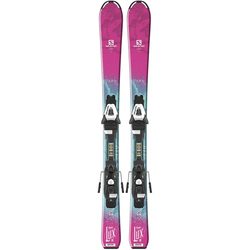 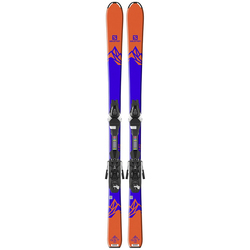 US Outdoor has a wide variety of skis designed to kick start any child's infatuation with the mountain, from tested and approved brands such as APO, Armada, Blizzard, Line, Rossignol, Salomon, Sports Accessories America, and Volkl. 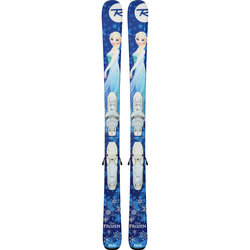 Find the right pair of new skis for your kids, and make this season the one in which you are no longer teaching them, but struggling to keep up!